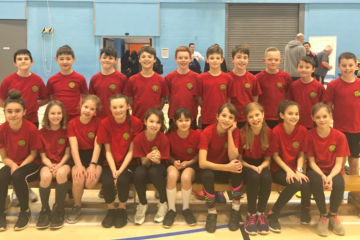 South West Dodgeball experienced a very successful run at the recent Bristol Junior Open, with two of their junior teams entered and one taking away some shiny medals! 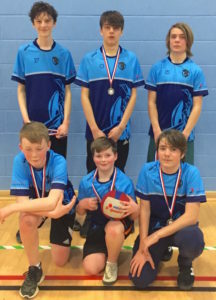 The Bath Spartan Under 16s enjoyed two strong victories at the start of the tournament against the Chippenham Chargers and Worcestershire Slayers, which guaranteed the junior Spartans a medal. Sadly Bath could not find a way to defeat the Worcestershire Empire whose experience shone through in the final. The Spartans are delighted to walk away with silver medals and look forward to battling for gold soon. Meanwhile, the Chippenham Chargers Under 16s experienced competitive action for the first time at the tournament. Facing off against Bath Spartan Dodgeball Club and two teams from Worcestershire Virtue Empire of Dodgeball, they grew as the tournament went on. While the young Chargers did not take any wins, they did win a number of sets, with the highlight of the day being Jonah’s five ball dodge which led to high fives from all the team. 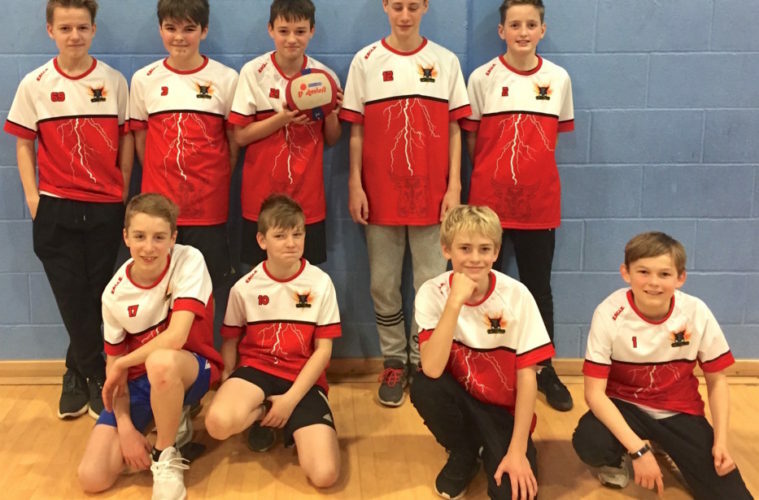 Bath Junior Dodgeball sessions run every Tuesday 6:30-7:30pm at Hayesfield School BA23LA. Chippenham Junior Dodgeball sessions run every Thursday 7-8pm at Sheldon School Gym.